What are the expectations of bitcoin in the future? Cryptocurrency prediction is always the trend of investors and experts but it does not mean everything predicted about digital currency come to pass. 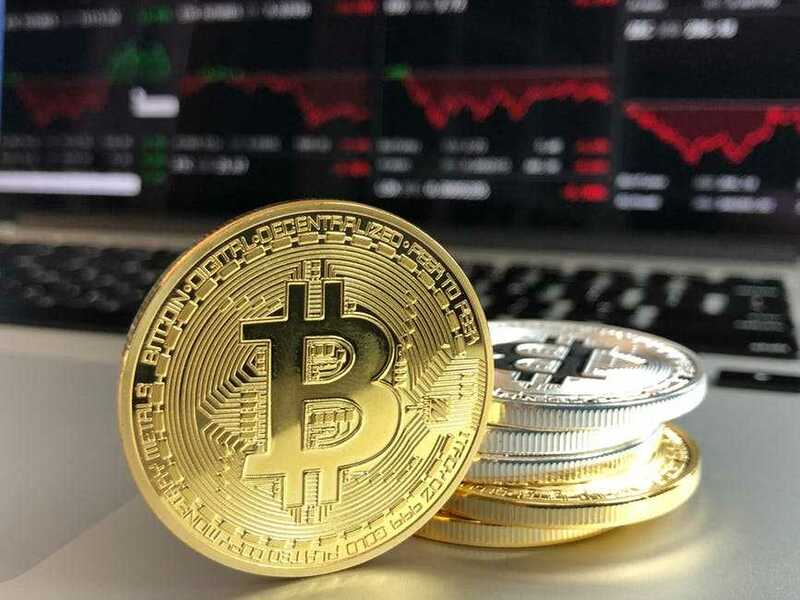 The market is unpredictable at all times, this year 2018, there is so much expectation for the bitcoin value, bitcoin latest news started very poorly with as low as $7,695.10 for two months but this did not lower down the high expectation they have on bitcoin. After those two months’ bitcoin has now reached $9,000 which is not the end of its journey. By the end of 2017 bitcoin had already reached $20,000 but at the beginning of 2018, it started to fluctuate with a high rate until it was down to $7,695.10. There are experts who are now on the study trying to predict where bitcoin is heading to by the end of 2018. 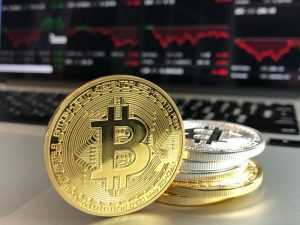 Despite the disappointment the experts still vote for the success of bitcoin, according to an expert namely Spencer Bogart bitcoin, the bitcoin price could go as high as $50,00 0 which is very possible. The main aim is to double the highest price which was achieved in the year 2017. 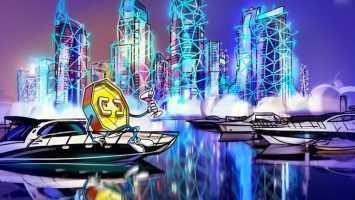 He continues to say that with the help of investors, the digital currency will soon be back on its feet and its price will definitely hit the target of 2018. He also commented on the demand and supply imbalance of the current price in the next twelve months to come. 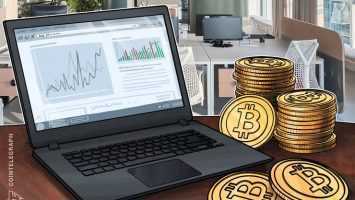 Bitcoin news updates says that another expert known as Imran Wasim who is a financial analyst predicts the cryptocurrency to be more mainstream in 2018, he adds that the fall of the price for the bitcoin is very good and “a lot of money is going to come into bitcoin and that bitcoin will go up around $30,000 to $35,000 this year while in a couple of years it will shoot to $100,000. With the belief that bitcoin is a store of value just like gold, he continues to say that this is the reason why he has no idea when the shoot will take place. With all this positively atmosphere, another expert David Garrity “chief executive officer at GVA Research LLC” came in with not so good news warning bitcoin and declaring its drop will go as low as $5,000. In this case, it looks like the only thing which is in the agreement is that bitcoin will shoot to $100,000 years to come, this is the main aim for bitcoin price.